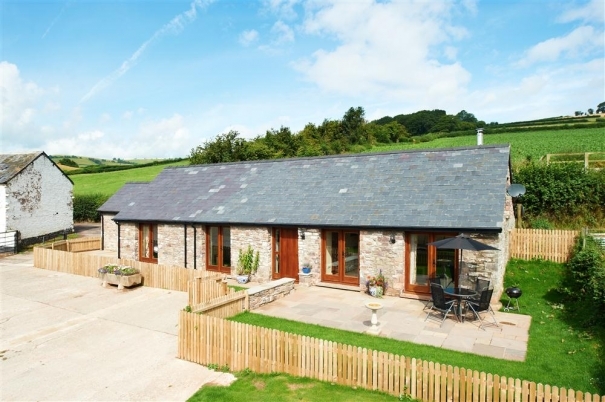 As part of our celebration of Brecon Beacons Holiday Cottages’ very best accommodations here’s Glowty, a beautifully renovated cottage, tucked away in a courtyard just four miles from Brecon. Glowty is surrounded by glorious countryside. You can expect a whole host of original features inside Glowty, from exposed 18th century oak beams to traditional stone floors, all set out over one floor. Having two bathrooms also means this is a great option for two couples looking to holiday together. 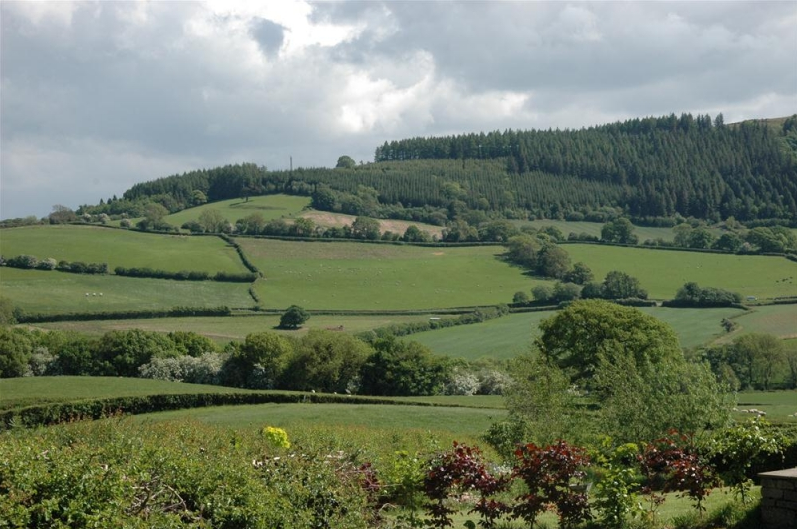 The property is surrounded on all sides by countryside, offering some of the region's best mountain walking and cycle trails. You'll immediately feel at home in the country-style kitchen with stone floors, antique pine settle, dining table and chairs, a beautiful old Welsh dresser, dishwasher, electric cooker, microwave, fridge and a separate freezer. 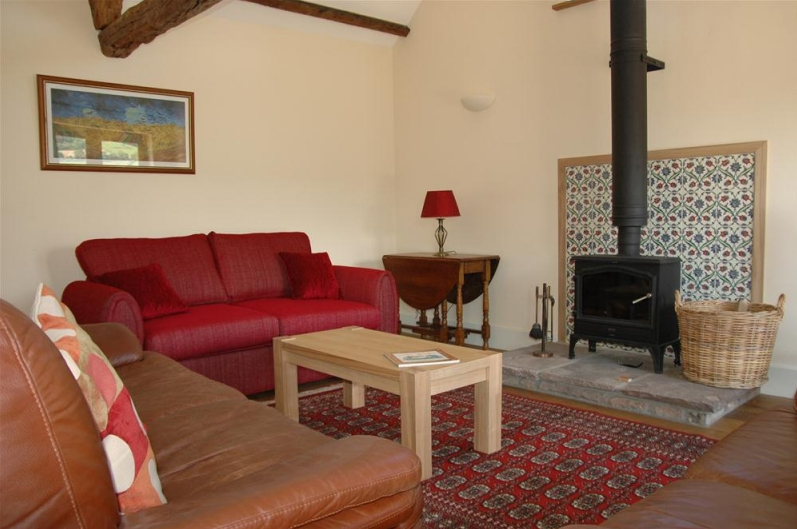 The cosy living room has a wood burner for colder evenings. The sitting room is light and spacious with a lovely oak floor with rugs, three large comfortable soft leather sofas - one of which can be used as a sofa bed. A woodburning stove will keep you toasty warm during chilly evenings, while French doors lead out onto the private garden. For those with a love of fishing, there is good trout and salmon fishing along the nearby River Usk, though you'll need to contact the Usk and Wye Foundation for more information. There's also a four-acre field that belongs to the owner where visitors can bring their horses. Head out into the hills on foot, by bike or on horseback.